Mckee College, in partnership with parents, carers and other agencies aims to provide for pupils, a safe and stimulating learning environment, creating opportunities for academic and personal success. 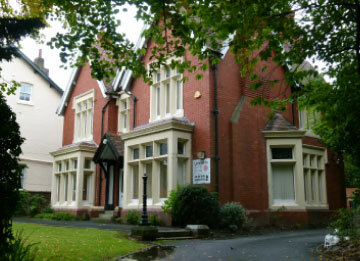 McKee College House provides a wide range of educational provision and support for schools within the Fylde and Wyre Partnership at KS3 and KS4. Working closely with the Local Authority and our mainstream school partners we strive to offer a comprehensive and relevant curriculum which meets the needs of our students, this includes both statutory and alternate provision.